Camping with dogs in Nova Scotia | Full Circle Vet Alt. Many people in Halifax/Dartmouth pack up the car and head out of the city for some rest and relaxation during the summer months. Camping is becoming increasingly popular, and taking the dog with you can make the experience a full family vacation. 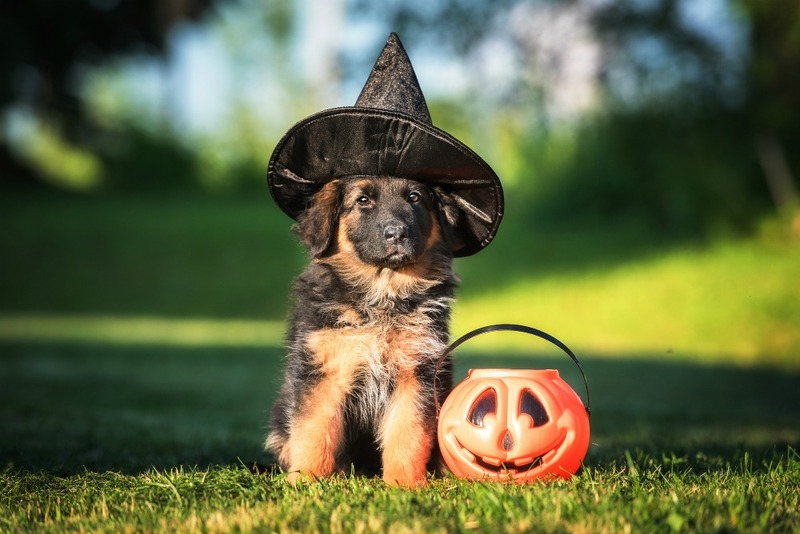 Check ahead: All Nova Scotia provincial parks allow pets, but it is always a good plan to check before booking and let them know you will be bringing a pet- surprises are not always welcome. Most will have rules about leashing and noise, so if your dog loves to express himself vocally, you may not want to camp close to others. Identification: Your dog’s collar should have an ID tag as well as an HRM or county tag. If you will be camping in the same area for a long period of time, consider having a tag made with your camping-specific info so that your pet can be returned to you more easily if he/she were to become separated from you. Prevention: Check in with your vet to make sure your dog is prepped for going out and about. This includes vaccinations that are appropriate for what your pet may be exposed to, flea/tick preventives, and a first aid kit (Check out our blog about First aid kits! http://fullcirclevet.ca/2013/06/04/over-the-hill-and-through-the-woods/ ). 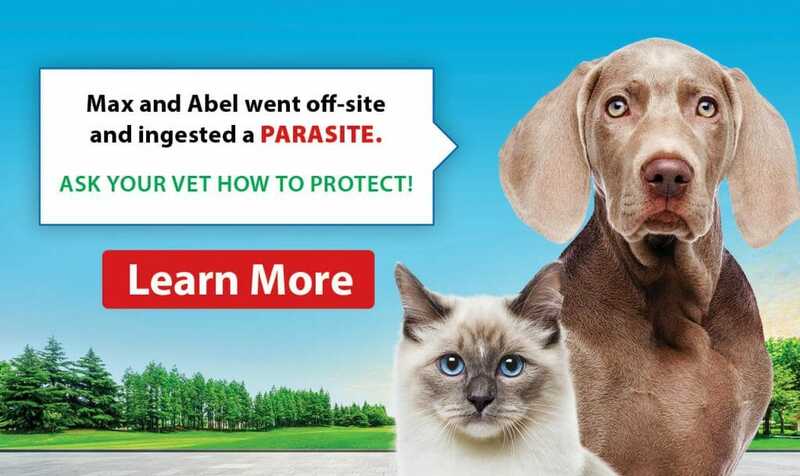 Also find out what vet clinics are in the area you are camping, and bring the contact info with you- better to have it and not need it then the other way around. Wildlife encounters: Many people new to camping think that their dog will help keep wildlife away, but sometimes the opposite is actually the case- the smell of an unusual animal will attract wildlife to your site. Keep your dog on leash and under control to prevent them from chasing wildlife and secure dog food so that it is not drawing animals to your site. The most common encounters that occur on site is skunking and porcupine quills. If your animal gets sprayed by a skunk, bath him/her well with a de-skunking shampoo and flush the eyes with a gentle eye wash. If your animal comes in contact with a porcupine- seek veterinary attention. DO NOT CUT THE QUILLS. This is a common “googled” solution that is not, in fact, recommended. Cutting the quills does not make them easier to remove by letting the air out; it makes them harder to find as they are shorter. Quills are barbed on the end so can be tricky to fully remove and will also be very painful for your pet- sedation or full anesthetic is generally required. Camping gear: While you may not need gear for camping, there are a few products we suggest checking out before heading out. Some of these may help you and your pet have the best time possible. Boots– Ruff Wear makes a sturdy, grippy dog boot. Most camping also includes hiking, and these boots will help prevent scrapes, sores and other foot/pad injuries which could cut your fun short. Buy them a few weeks before you go and let the dog get used to them; most dogs will adapt quickly. Lifejacket– Swimming to cool off, for exercise, or just the joy of it is common for dogs. We always recommend they wear a lifejacket (Outward Hound makes a great one) to protect them from unexpected currents or fatigue. Backpacks– Ever wish your dog could just carry his own supplies? He can with his own backpack. Another Outward Hound product that makes camping more fun, is a backpack! Fido can carry his own wastebags, food, water, and other small items you want to bring with you when away from site. Collapsible bowls- Normal bowls work great, but collapsible bowls are lightweight and super easy to pack. Camping in Nova Scotia is a wonderful way to enjoy our beautiful summers. Consider this year taking the dog with you! 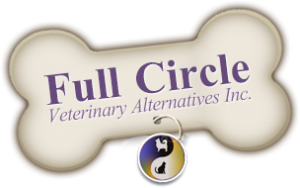 Tags: Animal Clinic Dartmouth Animal Hospital Dartmouth dartmouth dartmouth dog care Dartmouth Pet Care Dartmouth Pet Clinic dartmouth vet Dartmouth Veterinary Clinic full circle vet Full Circle Veterinary Alternatives Vet in Dartmouth Veterinary Clinic Dartmouth.